At EI Microcircuits, we’re proud to work with customers in a variety of industries to provide high quality PCB assembly services. One particular industry we’ve had the opportunity to work with since we opened our doors is the medical industry. This industry comprises approximately 40% of our business and is the longest tenured industry of our company’s history. From life sustaining products to pulse oximetry and other medical electronic equipment, read on to learn how our manufacturing and complete box-build program allows our medical customers to focus on their areas of expertise, leaving the assembly and testing to us. 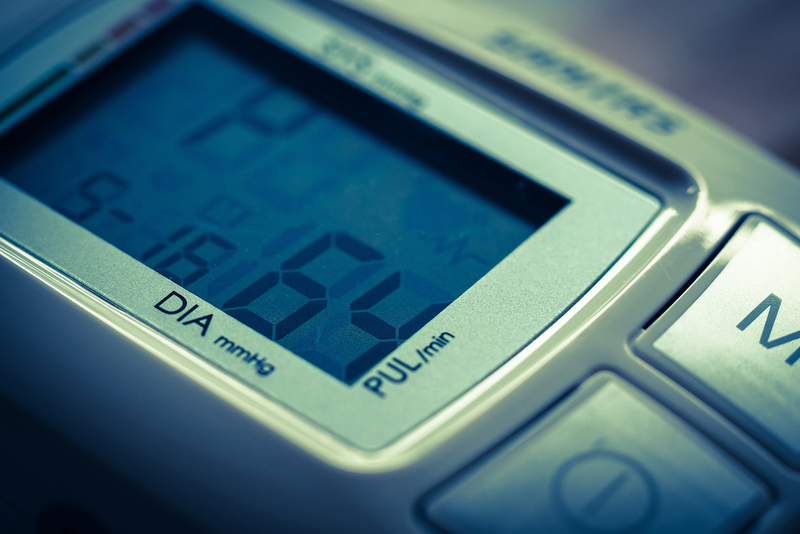 We know that products in the medical industry are required to meet the highest standards, which is why we have the mandatory equipment and processes in place when it comes to PCB assembly for medical related projects. We have all the required certifications and provide the highest level of testing and assembly that is essential to ensure each product is in perfect condition upon completion. We know that the medical devices we assemble every day are often life-saving and people rely on them, which is exactly why we have a Dedicated Disaster Recovery Plan. With three facilities in two different locations, all with identical equipment and processes, you can be assured that production of your product will not stop in the event of a disaster. With some of these life-sustaining and other standard medical products, our customers come to us for Design for Manufacturability (DFM). We are known for our design and engineering work to make sure their new product idea is going to work once it’s out in the real world. 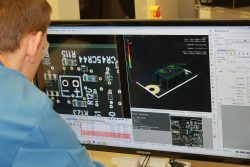 We’re proud of the work we do at EI Microcircuits, and we’re happy to offer the processing and testing required to meet the highest standards. Whether you’re in industrial controls, mission critical, avionics, or another industry, you can be confident knowing that you will still get the highest level of testing that our customers in the medical industry do. Are you ready to take advantage of our PCB assembly services for your medical project? Check out our website to learn more about how we work with the medical industry or contact us for more information about medical products.